To everyone who ever wondered how there could possibly be a point to making a Bourne movie that did not include Jason Bourne, here's your answer. 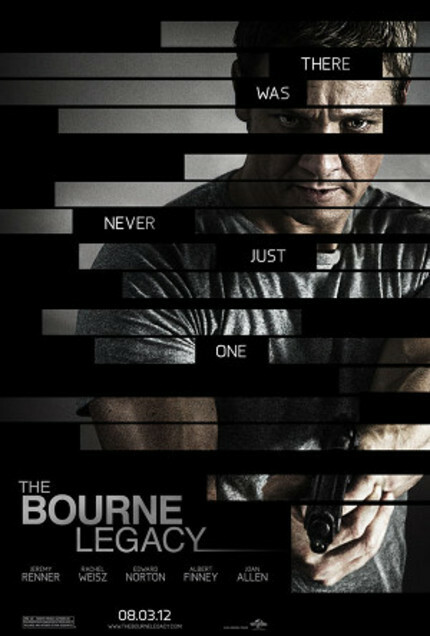 A new trailer has just released for the Tony Gilroy directed The Bourne Legacy. And what has become immediately clear is that after a concerted effort to transform leading man Jeremy Renner from a respected character actor to a full blown Hollywood star, that job is now complete. Renner has arrived and arrived in a big way in a part that should place him - deservedly - in the very top tier of Hollywood actors. This is big entertainment, big action that doesn't sacrifice character or story. It is what Hollywood has the resources to do better than anyone else and precisely the sort of thing the studios should be focusing their efforts on. Sure, it's only a trailer and the film has to live up to these brief few minutes, but it is one hell of a trailer. This article and more pointedly the title of the article are examples of the sort fanboy hyperbole that has been doing a slow creep on this site and lowering its overall credibility. You're certainly entitled to your opinion, just as I'm entitled to mine. And in my opinion, there's not a single frame of that trailer that I would change and - after a couple years of doing strong work in support roles in big pictures - this is the one that will truly make Renner an A-list Hollywood leading man. And the studios certainly agree with me ... this is EXACTLY why Hansel And Gretel: Witch Hunters was delayed: They wanted Avengers and Bourne out first to boost Renner's name value. Good move, based on this.